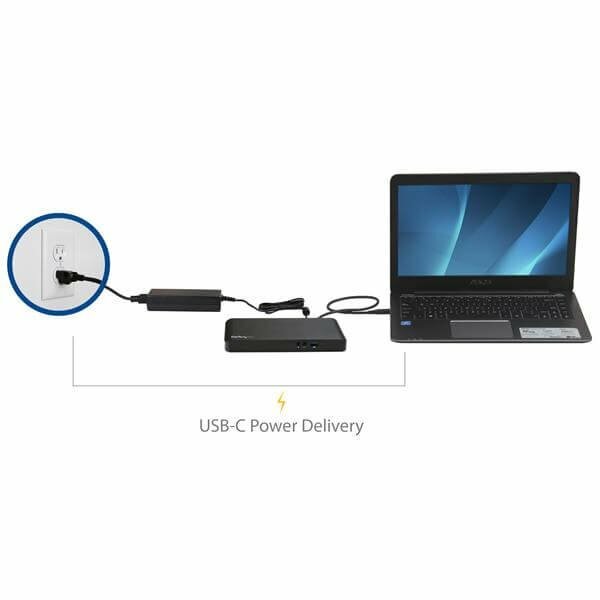 Power and charge your laptop through USB Type-C (5Gbps), and create an MST based, dual-monitor workstation. Here’s a must-have accessory for your USB-C™ equipped laptop. 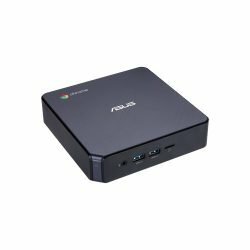 This dual-monitor docking station is one of the first to integrate the next-generation USB-C host connector, so you can easily power and charge your laptop through its USB Type-C™ port. Plus, because it supports MST, you can connect dual monitors through a single USB-C cable. (For a dual-monitor configuration the host laptop must support MST). 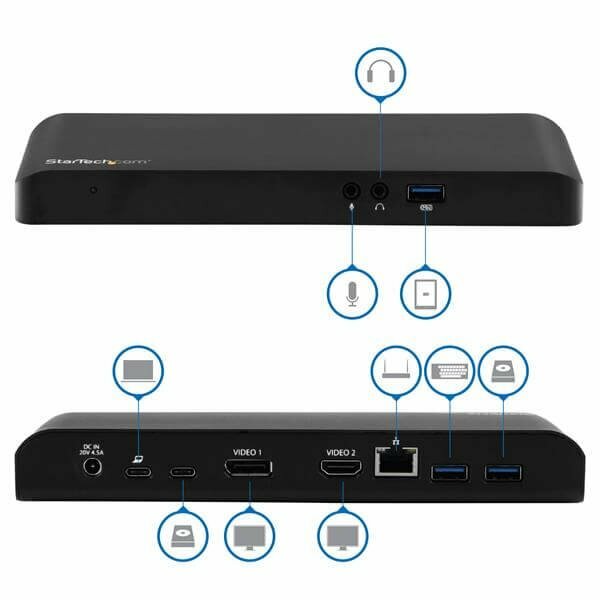 With power delivery, MST, dual video (DV), or 4K Ultra HD support, this innovative docking station caters to a range of users, such as IT administrators, designers and animators. USB-C is here. It’s the future of universal connectivity, and many new laptops and tablets already feature USB Type-C ports. This versatile laptop dock capitalizes on the full potential of USB Type-C, which simultaneously transfers power, video, and data. This docking station supports USB Power Delivery (up to a maximum of 60 watts), so you can power and charge your laptop directly through its USB-C port. 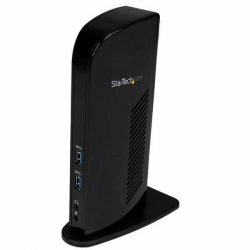 Because a single power adapter can be used for your dock and laptop, you can reduce clutter at your workstation. 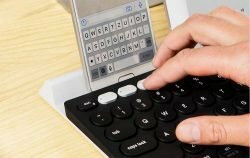 Plus, you don’t need to carry or remember an extra power adapter when you’re traveling to or from the office. Typical USB Type-A docks restrict video and data to 5Gbps shared bandwidth. 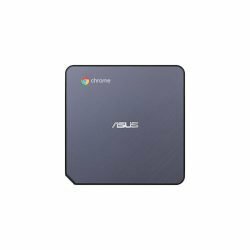 This USB Type-C dock allocates data and video traffic separately, so extra bandwidth can be diverted to a particular video or data function, as needed. The USB-C laptop dock offers optimal performance when using multiple monitors and peripherals, so you can get more work done in less time. This versatile dock lets you easily connect dual monitors. With more monitors, you can multitask and increase productivity, by eliminating the hassle of flipping between several open windows. For dual video, simply connect your 1920 x 1200p DisplayPort and HDMI monitors.